How many of you have had to take something twice or had to do a do-over? 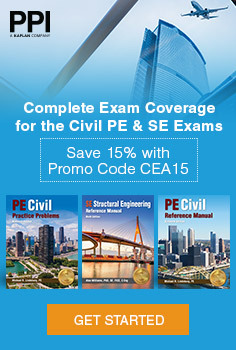 If you have ever had to take the PE exam over again you know that you can get quite discouraged. I remember when I took the exam that I would second guess answers that I had selected and I would try to guess something that I thought made sense. This makes no sense what-so-ever because you should be prepared! If you want to go into the exam with confidence and are ready to give it all you got then you need to put the time into getting there. You need to study hard and you need to practice problems. 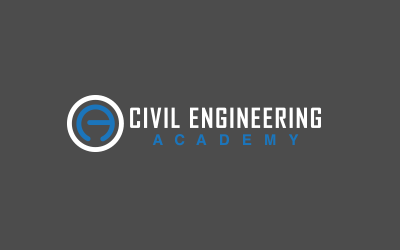 I know that each of you have most likely purchased the Civil Engineering Reference Manual and that is a great resources to help you, but if you start studying that book you might as well register for the exam in 2 years in order to get through it first. You need to start practicing problems as soon as you start studying and you will learn as you go. A tactic to build your confidence is to practice a problem all on your own without looking at the solution to the problem. This will challenge you to look in the CERM for the right material and will test you on how well you handle problem solving and critical thinking. It will become easier as you do it more and more. 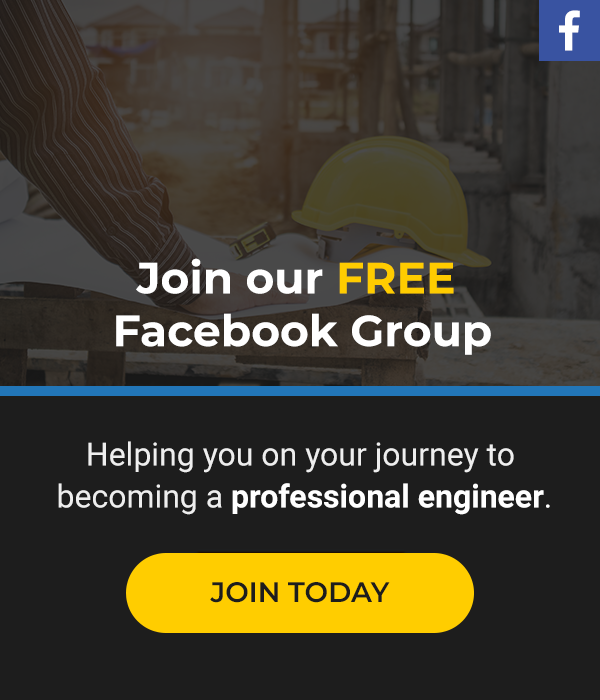 As you get this process down over the next few weeks and months you will go into the test with a certain confidence that you know that you can do it. It doesn’t mean that you won’t still be nervous or question answers to questions but if you go in with confidence that you’ve prepared as much as you can and you can place all your cards on the table. Confidence is key. Good luck studying!